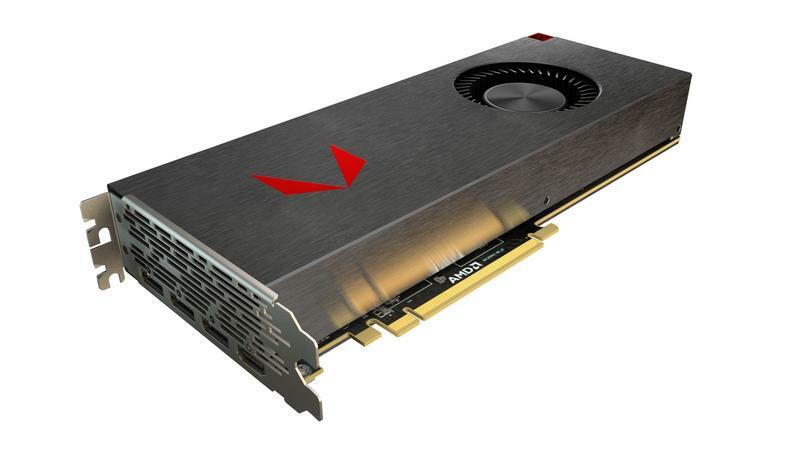 Firstly, let’s take a quick look through the specs sheet of AMD Radeon RX Vega 56 which boasts 3584 shading units, 224 texture mapping units, and 64 ROPs. Built upon a 14 nm manufacturing process, the graphics card is based on the Vega10 XL architecture and stands out with support for DirectX 12.0. What’s more, it is equipped with 8192 MB HBM2 memory connected using a 2048-bit memory interface. On top of that, AMD Radeon RX Vega 56 runs at a base frequency of 1302 MHz, while the power consumption is estimated at 210W. 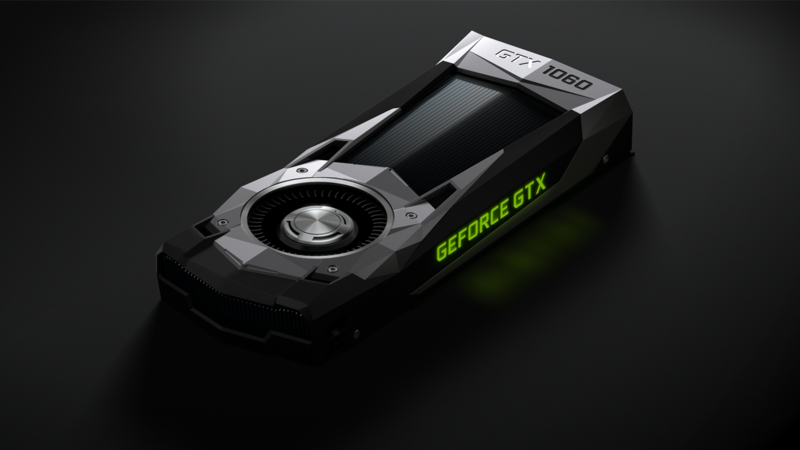 Moving on to the specs of its rival – the NVIDIA GeForce GTX 1060 is a mid-tier graphics card from the Pascal generation with a total of 1280 shader (CUDA) cores. 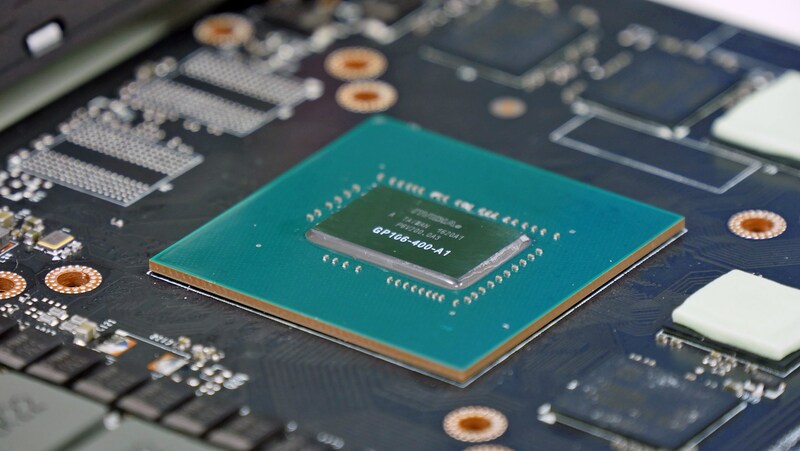 Built in a 16 nm FinFET process, the GPU runs at base frequencies of 1404 MHz, while the turbo speeds can go up to 1670 MHz. Furthermore, it relies on 6GB GDDR5 VRAM clocked at 8000 MHz effective on a 192-bit interface. On top of that, GeForce GTX 1060 boast support for quite a few essential features such as DirectX 12, VR Ready, G-SYNC. The charts above show an approximate comparison between the two GPUs that can be found in Acer Predator Helios 500and MSI GS73VR STEALTH PRO respectively. This time the difference in numbers is quite eloquent for all 4 tests. Starting off with our Fire Strike (Graphics) benchmark, the AMD Radeon RX Vega 56 shows 49% better performance compared to its NVIDIA rival. Furthermore, AMD’s option surpasses its opponent with 9% in our Unigine Heaven 3.0 benchmark and 11% in our Unigine Heaven 4.0 test. On top of all this, it is 58% better when it comes to the Unigine Superposition test. 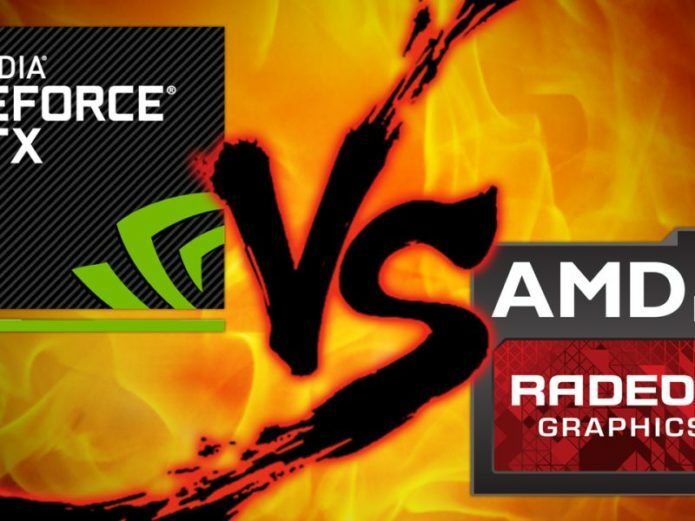 To sum things up, this time there is no hesitation which graphics chip deserves to be pronounced the winner. The AMD Radeon RX Vega 56 outperforms its rival in the face of NVIDIA GeForce GTX 1060 in 4/4 tests, therefore it shall be the better choice.